Footage promoting the next series of the time travel drama will air during the BBC's coverage of the World Cup final. 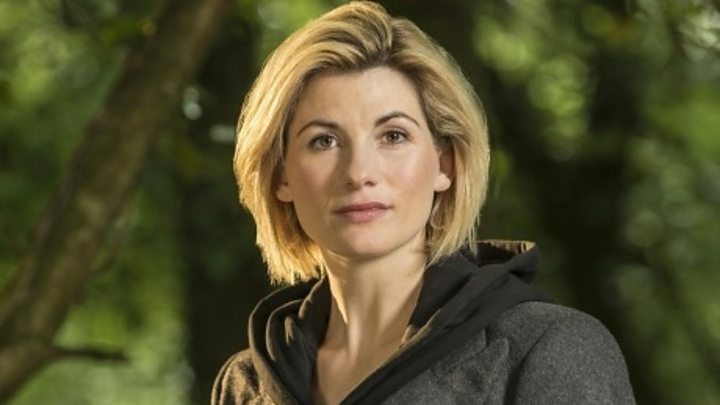 Sunday's footage comes almost exactly a year after Whittaker was revealed to be replacing Peter Capaldi as the Doctor. She's the first woman to play the title role in the long running series. Jodie Whittaker's companions on the show will be played by Bradley Walsh, Tosin Cole and Mandip Gill. In an interview published this week with US magazine Entertainment Weekly Whittaker said the new series was "hopeful and fizzing with wonder". On Thursday she and co-stars Cole and Gill will also be appearing at the world's biggest entertainment event of its kind Comic-Con in San Diego where more details about the series are expected to be revealed. 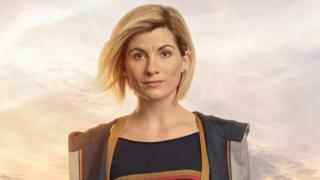 Earlier this month, BBC Studios which makes the drama took legal action in the US after a short clip of the Whittaker's first episode was leaked online along with two stills of the actress.